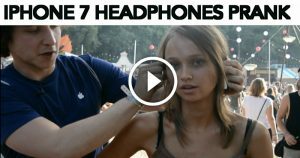 Watch: Hilarious Prank On iPhone Brand New Headphones, LOL!!! The whole world is waiting for Apple’s iPhone 7 since many days. The Apple Company is all set to launch the iPhone 7 in September 2016. People around the world are eagerly waiting for the device as it is one of the most attracted phones on the earth. Meanwhile, the company had released its latest headphones and they are wireless. It looks damn awesome. Julius Dein had interviewed by passers on the latest iPhone headphones. 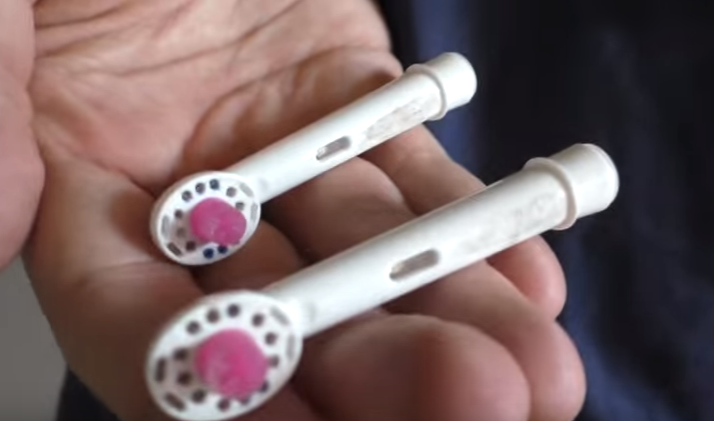 Instead of headphones, he took toothbrushes claiming that they are the new headphones. People are crazy about the iPhone and its device. Here is a video which proves iPhone lovers are hilarious. It was a funny prank. How did you feel about the video? Hilarious, right? Please share your views and experiences in the comments section below.